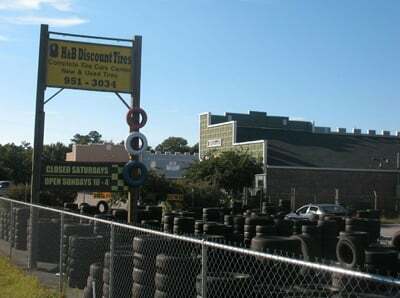 H&B DISCOUNT TIRES offers automotive owners in Lexington, SC new and used tires. Welcome to H&B DISCOUNT TIRES! 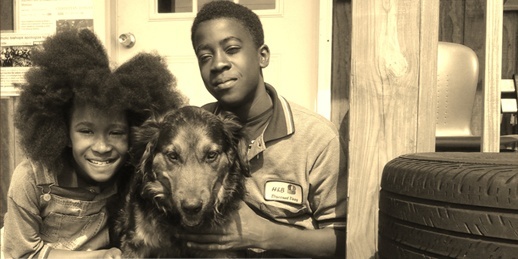 We are a family-owned and operated tire store that has gratefully served the Lexington community since 2009. 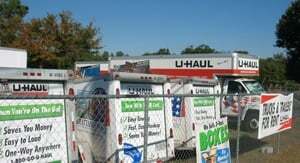 Our company is proud to provide premium new and used tires for passenger vehicles and light trucks alike. 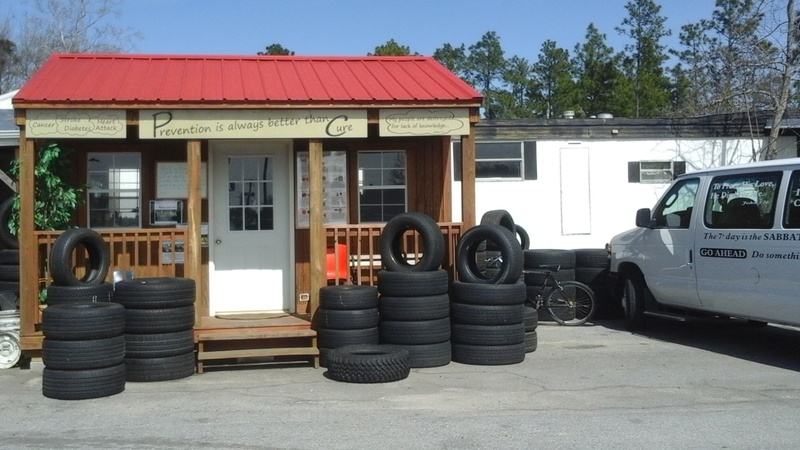 Our dedicated staff offers other services such as tire rotation and repair. The backbone of a successful company lies within its clientele and the quality of its customer service. Besides the warranty we offer, we work hard to ensure the satisfaction of our customers' overall experience. Planning a road trip? Why not stop in and let us check your tires? 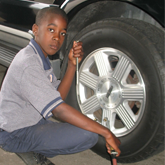 We will check all tires including spare and correct the air pressure reading at no charge. Call us today for more details.